David E. Perkins of Duluth, Minnesota. Born in 1934. 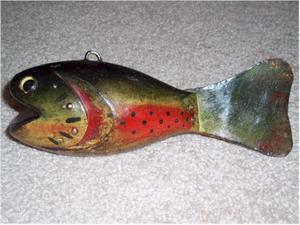 David’s decoys have left a style and a mark on the fish decoy world. 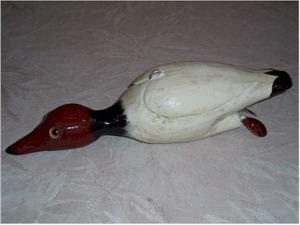 His very distinct style provides a honest-to-goodness folk feel on decoys that work both in the spearing as workers but now most of all in the collecting arena. 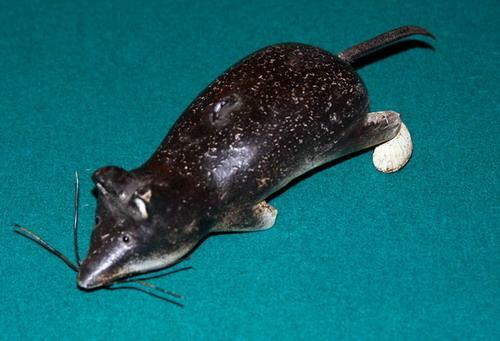 His decoys are highly collectable and sought after. 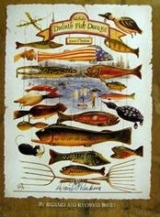 Perkins’ stamp is normally a DFD and that stands for Duluth Fish Decoys. 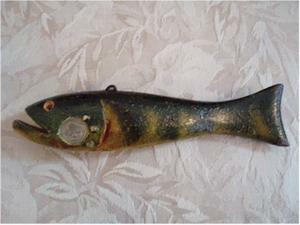 The DFD is normally stamp into the lead weight in the belly. 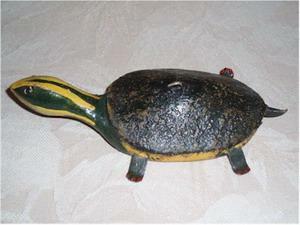 His decoys are illustrated on Ronnie Wells limited print and a postcard. 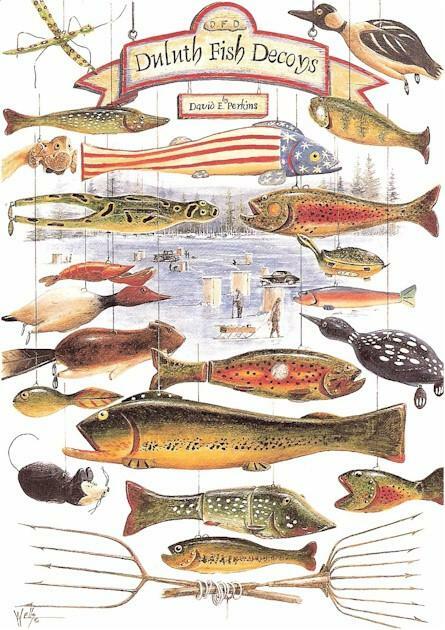 Many types of fish, ducks and critters sport the DFD stamp. 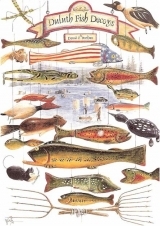 (March 2008)The “Duluth Fish Decoys” book has been released and there will be signed copies. The signing will be by David only with the exception of 300 copies signed and numbered by all three of them.” David and the two authors and brothers Richard and Raymond Bonin. 2000 copies are available of the first edition. The book is hard bound with lots of color pictures of David’s decoys. The book sells for $49.95 plus shipping. If you want a copy – watch eBay or write or call David at the address below. Update: June 2008 – David now has signed books ready for you. Email him or give him a call to get yours. This is a great book on David Perkins. 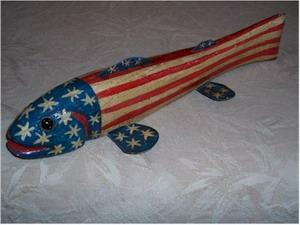 His sons made a web page for David and is located at www.duluthfishdecoys.com .